Well, summer is almost here…despite the ACTUAL temperatures…and the desire to eat summery food is upon me! 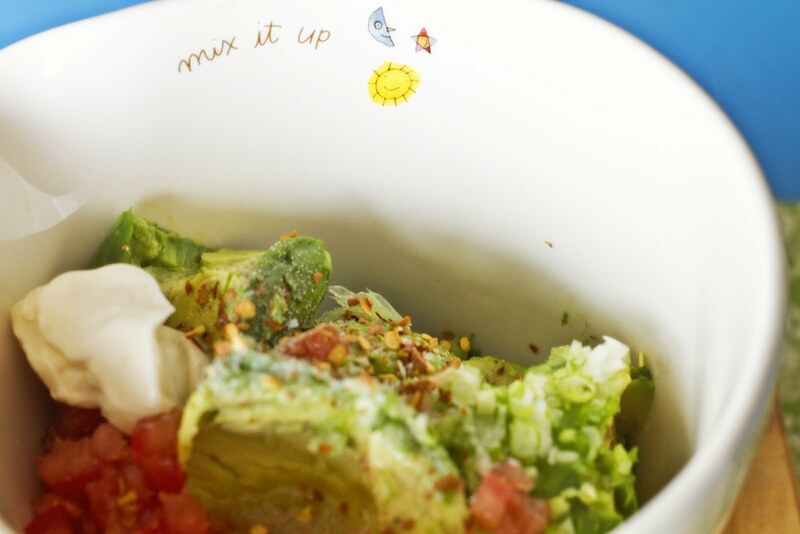 Guacamole just begs to be eaten outside on the patio in the summer sun, don’t you think? 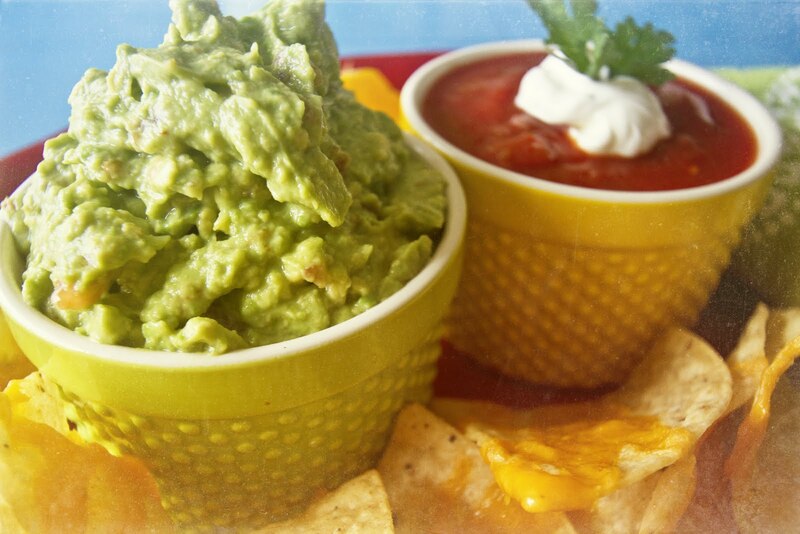 I have to say that I LOVE my guacamole. 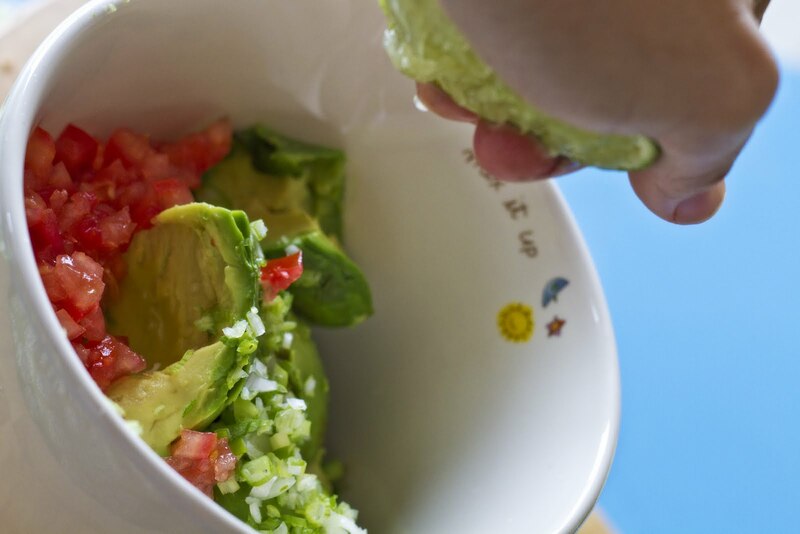 There are many of my friends out there who have asked for the recipe to compare to their OWN best guacamole recipe…hehehehehe. So here you are. 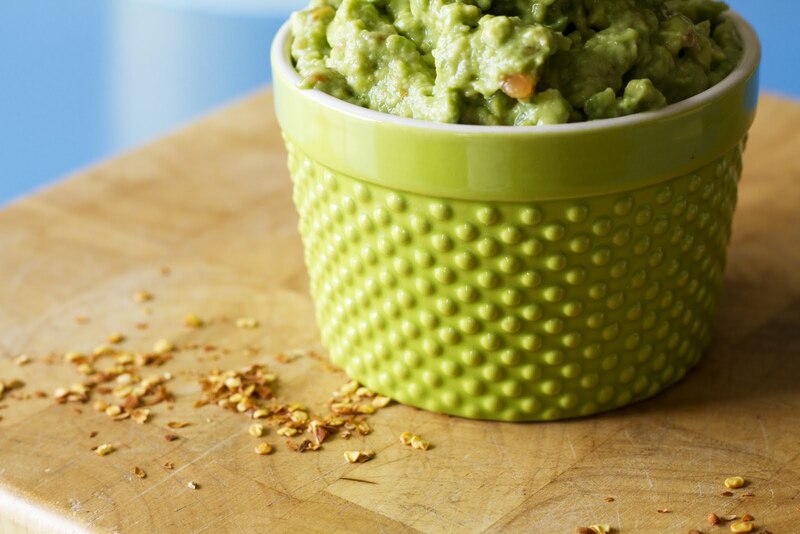 Let the “guac-off” begin! 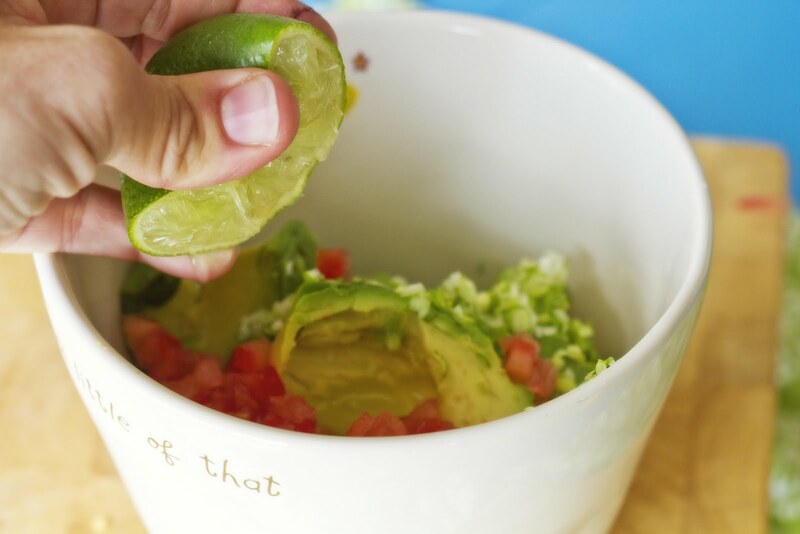 Start with 2 fresh, ripe avocados. You can tell they are ripe if the tops are soft, but not mushy, and the bright green colour has changed to almost black. Cut them in half, pit them, and scoop them into a mixing bowl. 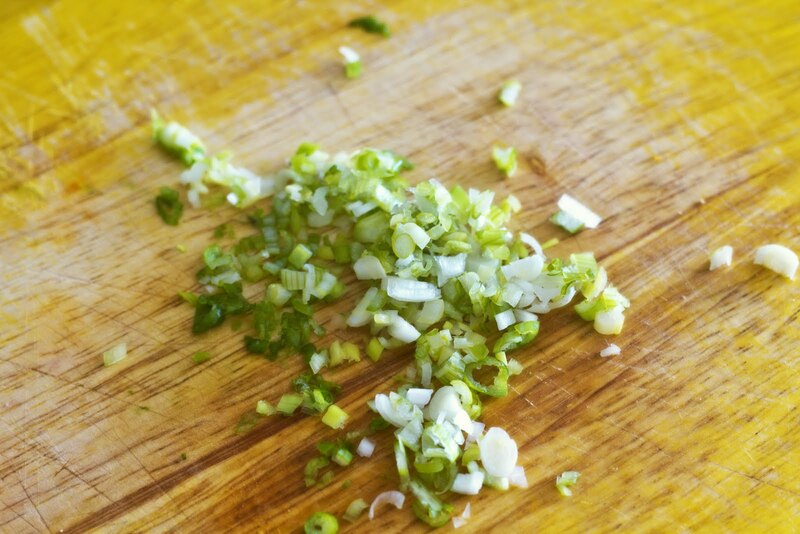 Add these minced onions to your mixing bowl. 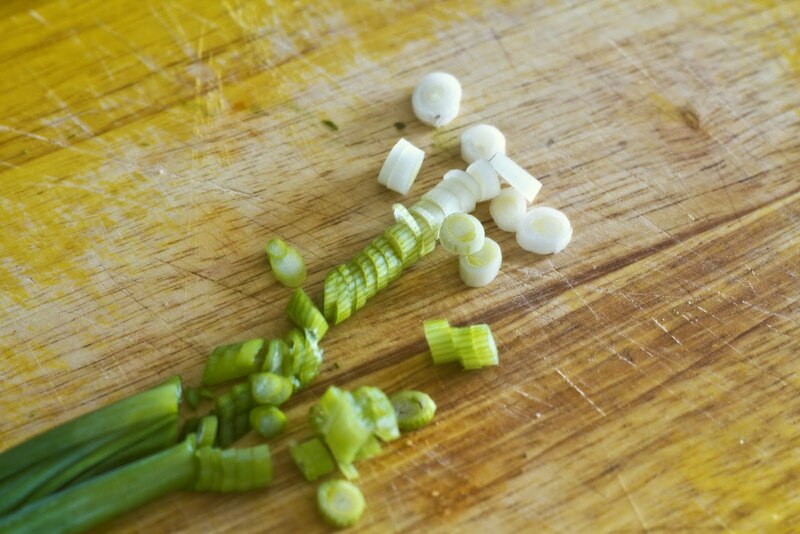 You can chop up the rest of the green onion to sprinkle on your nachos if you choose. 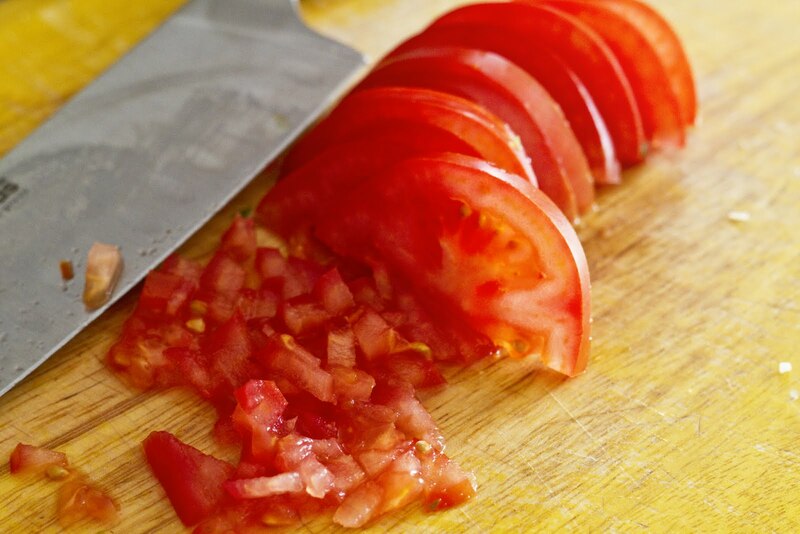 Next, chop a small roma tomato (or 1/2 of a large one) into tiny pieces. 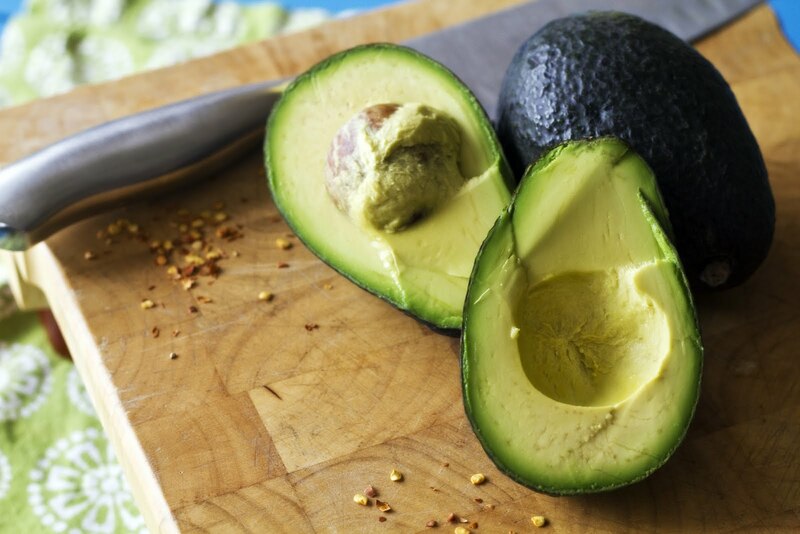 The lime will not only add a nice, bright flavour, it will keep your avocado from turning brown so quickly. 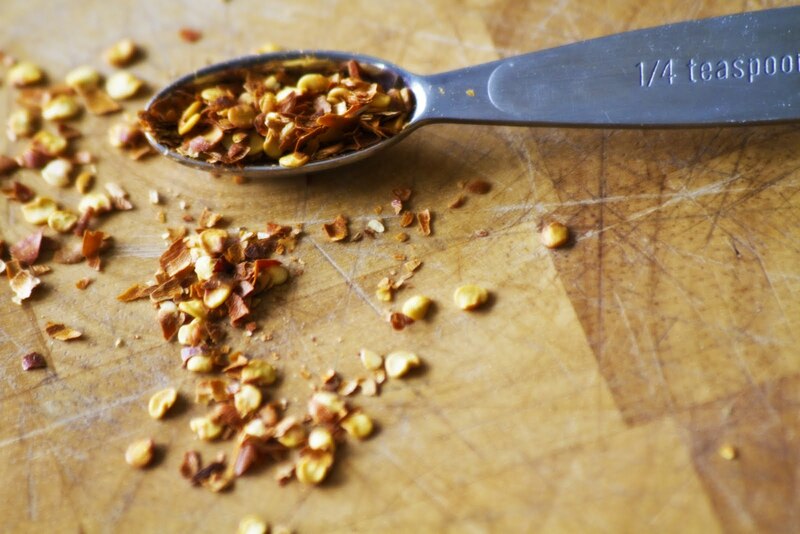 Add a healthy pinch of kosher salt and a few grinds of fresh black pepper. 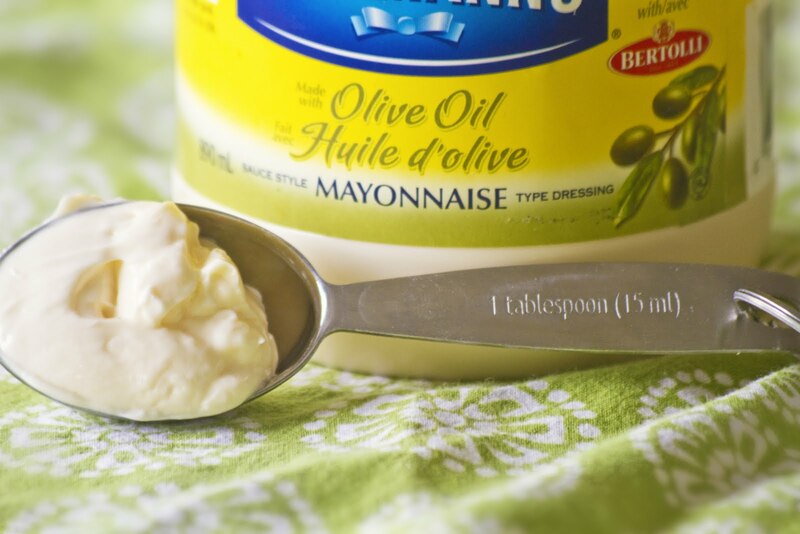 Now, make up some nachos. 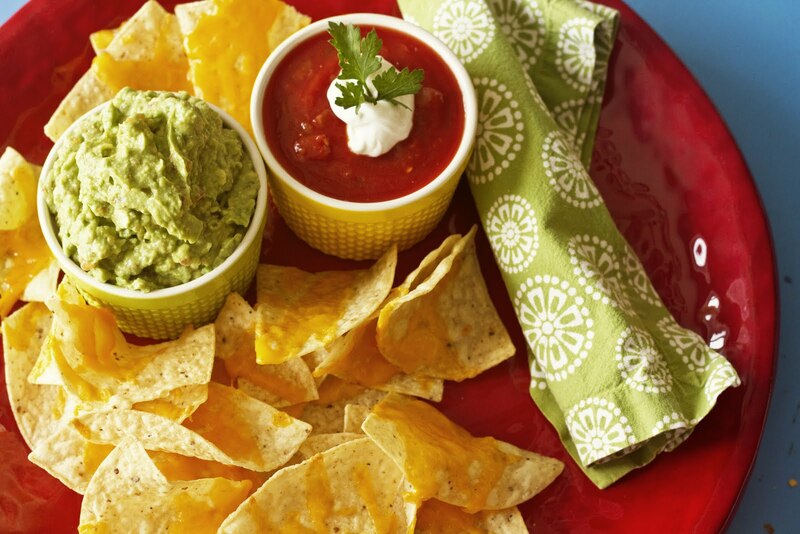 Add some salsa and sour cream, and indulge! I’m hungry now. That’s just great. Now I need to go and make something! Good thing I cleaned the kitchen this morning! Enjoy!! Those photos are good enough to eat! 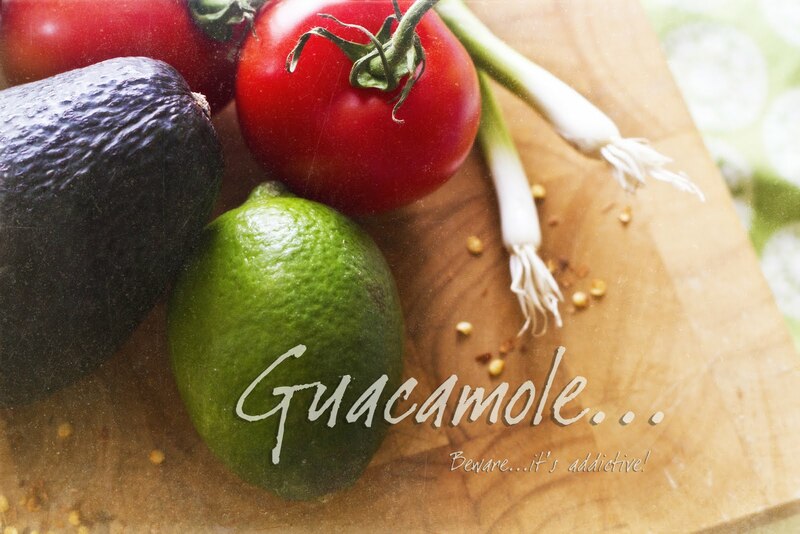 now I am craving Guac!! Yummy, I can't wait to make it! Thanks Arlee.